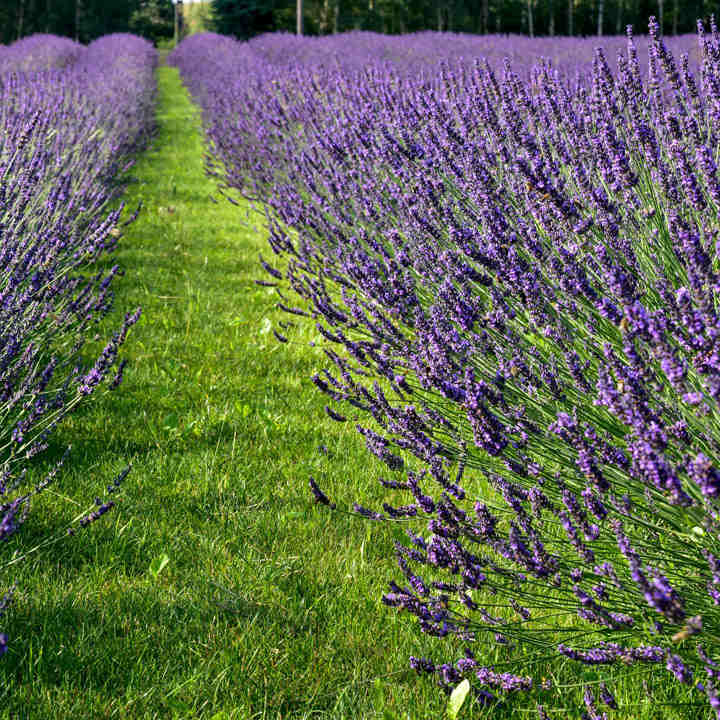 Have you tried to grow lavender in the past and failed? 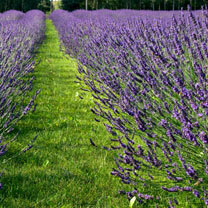 The lavender for all gardens which grows in sun, shade, wet and dry! 'Phenomenal' won't let you down! It's the lavender for sunny borders AND shady corners. 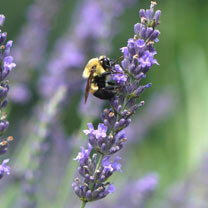 So now all types of garden can enjoy the relaxing fragrance of lavender. The rugged yet buxom plants boast silver foliage, accompanied by clouds of purple perfume all summer. Your go-to plant for hedging, borders and large patio containers. You'll love it, but so will the birds, bees and butterflies! Even a blanket of snow won't hurt this variety! Height 50-60cm (20-24"); spread 50-60cm (20-24"). Supplied in 9cm pots. The plants always stay tidy and don't become 'leggy'! Ideal for sun AND shade! Ideal for beds and borders, patio pots and containers. Scented. Attractive to butterflies and bees. Suitable for cutting and dried flowers. Prefers full sun.